data-validated online homework, tutorial, and assessment program helps you quickly master concepts, and enables instructors to provide timely intervention when necessary. * Achieve deep conceptual understanding: Several new Conceptual Checkpoints and Self- Assessment Quizzes help you better grasp key concepts. * Develop problem-solving skills: A step-by-step framework encourages you to think logically rather than simply memorize formulas. Additional worked examples, enhanced with audio and video, reinforce challenging problems. 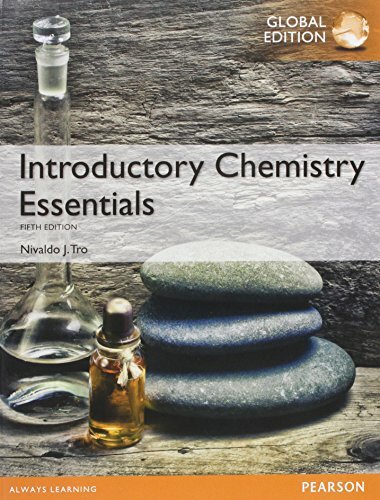 * Maintain interest in chemistry: The inclusion of concrete examples of key ideas throughout the program keeps you engaged in the material.Note: If you are purchasing the standalone text or electronic version, MasteringChemistry does not come automatically packaged with the text. 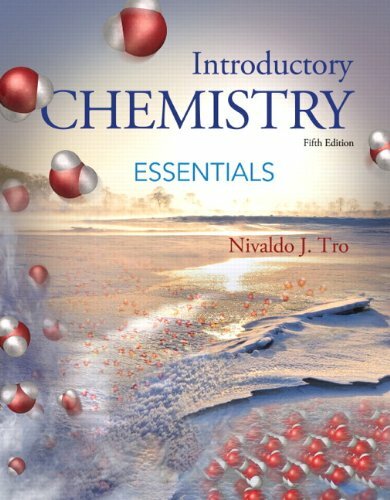 To purchase MasteringChemistry please visit: www.masteringchemistry.com or you can purchase a package of the physical text + MasteringChemistry by searching for 9780321918734 / 0321918738. MasteringChemistry is not a self-paced technology and should only be purchased when required by an instructor.